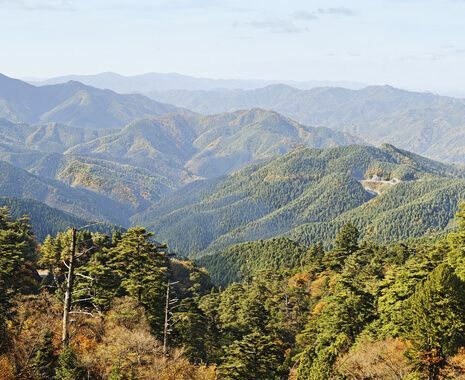 Combine privately guided excursions with self-guided touring so you can get the most from your visit while avoiding the high costs often incurred with private travel in Japan. Begin with a guided tour of Tokyo then travel south by rail to visit Kyoto’s temples and gardens, and the nearby historic city of Nara. Finish with a stay on Mount Koya, the centre of Shingon Buddhism. The adventure ends in the lively city of Osaka, known for its restaurants, street food, and busy shopping and entertainment districts. Please note that in Japan room sizes are smaller than in Europe. 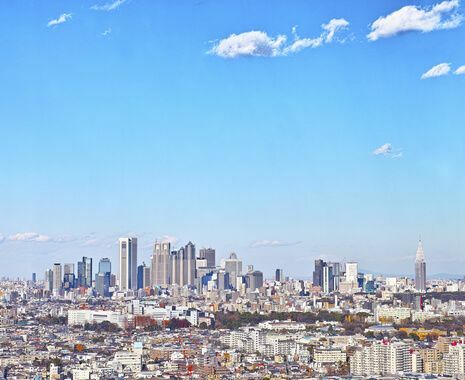 For more information on staying in ryokans, please click the "Accommodation" tab. 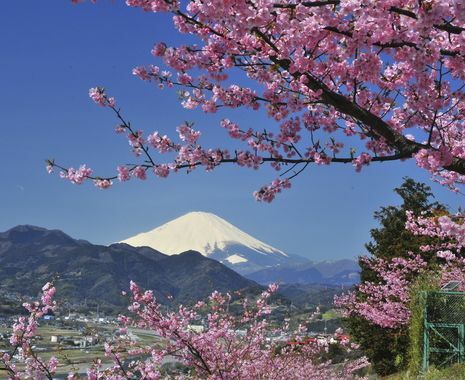 Please note that tailor-made travel in Japan is unlike travel in any other Far East country due to the high costs of vehicle hire, drivers and guides. This means that engaging the services of a private guide and driver on a tailor-made journey is not always feasible and, as a result, sightseeing and travel between cities may involve public transport or shared services that are not exclusive to Cox & Kings. Furthermore, as English is not always spoken in areas away from the main tourist destinations, a degree of independence and self-guiding may be required. A comprehensive information pack is provided before departure, with transport instructions and bilingual timetables, hotel addresses and maps, and a guide for each destination covering a wide range of topics from eating out to enjoying a hot spring bath.